“Every time I do it now, it’s like agony. Agony. 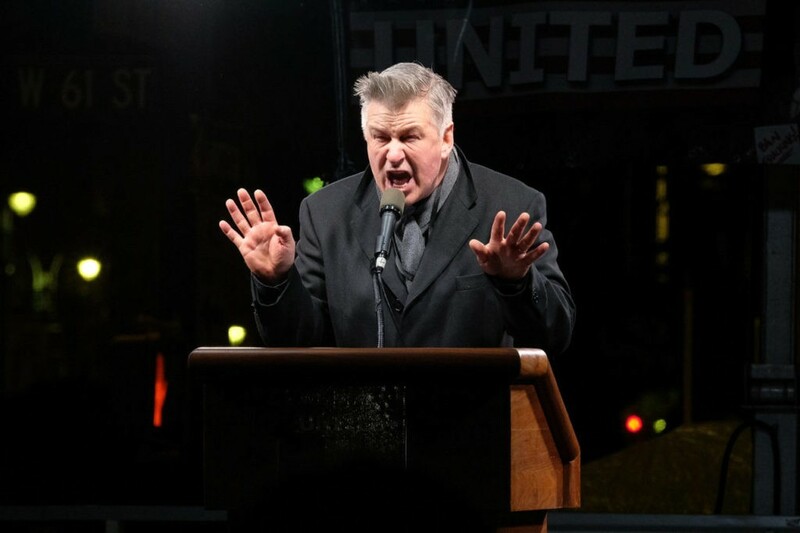 I can’t,” Baldwin said of his Trump impression, which helped stave off SNL‘s ratings decline last year. 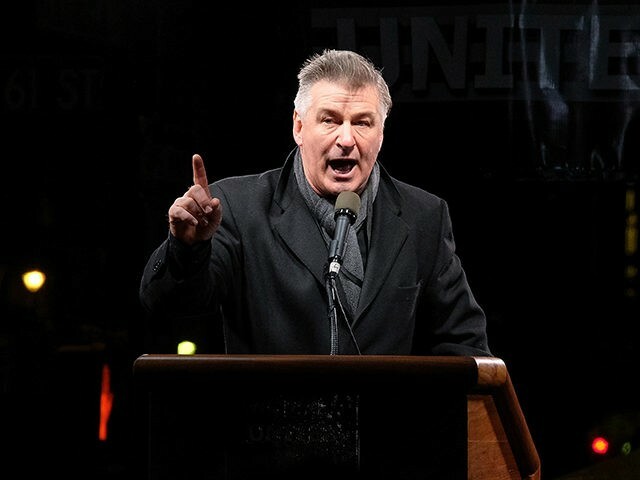 Baldwin added that any ten random people on the street would be more “ethically, morally, intellectually, and spiritually” qualified to lead the United States than Trump. In the interview, Baldwin also weighed in on the #MeToo movement, explaining that he’d like to see “legal consequences” for those accused of sexual crimes, and particularly Harvey Weinstein. 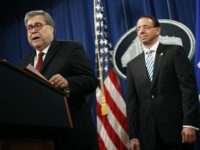 He also reiterated his support for Woody Allen, whom Baldwin maintains is innocent after the filmmaker was accused of abusing his daughter when she was a child. Read Baldwin’s full interview with THR here.